Product prices and availability are accurate as of 2019-04-14 10:03:05 EDT and are subject to change. Any price and availability information displayed on http://www.amazon.com/ at the time of purchase will apply to the purchase of this product. 105 days. 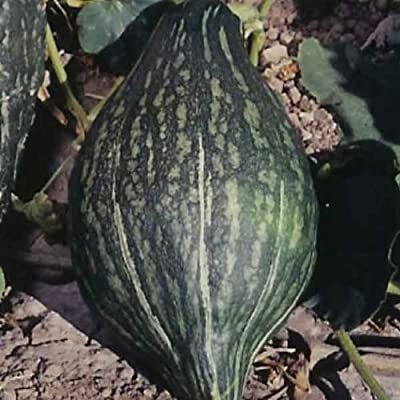 Plant produces good yields of 15" long dark bronze-green skinned squash. It has a very sweet orange-yellow thick flesh. Keeps well into spring. Suitable for home garden and market growers. A heirloom winter squash variety.